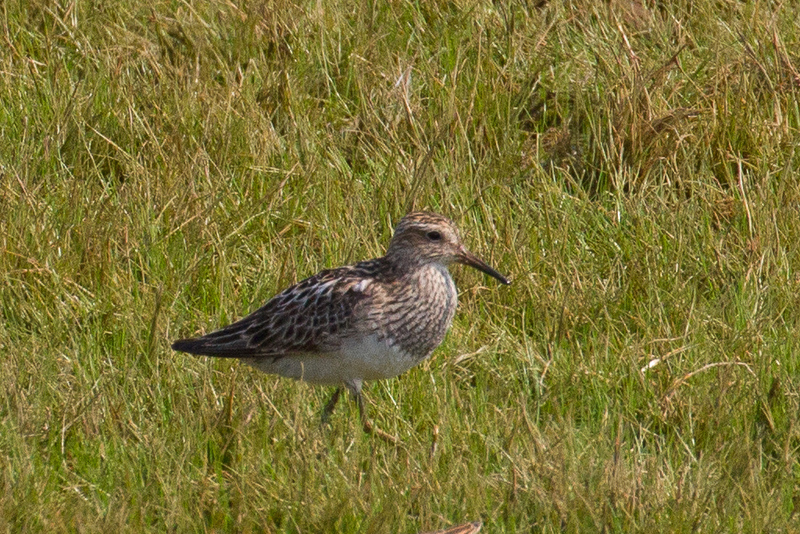 Sandpipers look mostly the same to the untrained eye (like mine). Many new birders avoid trying to identify shorebirds like sandpipers because they all pretty much look alike. They all look the same except for subtle differences in leg length and color, a little color difference here or there. That goes for most of them. Take this photo for instance. Same species? To the untrained eye maybe, but not to an expert's eye. (Um, Harvey's eye, not mine). 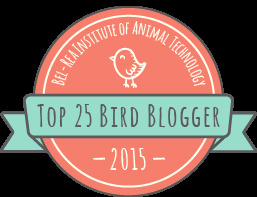 Look closely at the bird on the left. 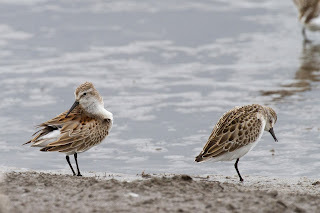 That bird has red shoulders which makes it a Western Sandpiper. 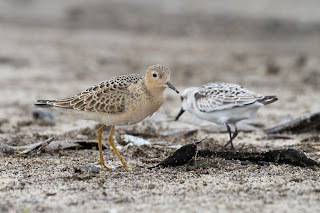 The snickering bird on the right is a Semipalmated Sandpiper. Completely different looking right? Yeah, right. Other sandpipers really look different. Take this one for instance. Least Sandpiper. Look how different this one looks. 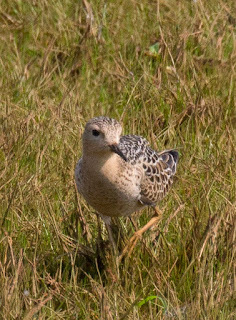 Seriously, this one has yellow legs and is much smaller that the others. Again, who can tell the difference. What about this one. Different from the others? Yup. 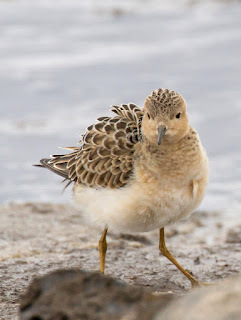 This is Pectoral Sandpiper. 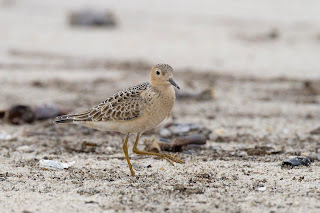 Notice the brown bib on the chest and the yellow legs. Good news though. 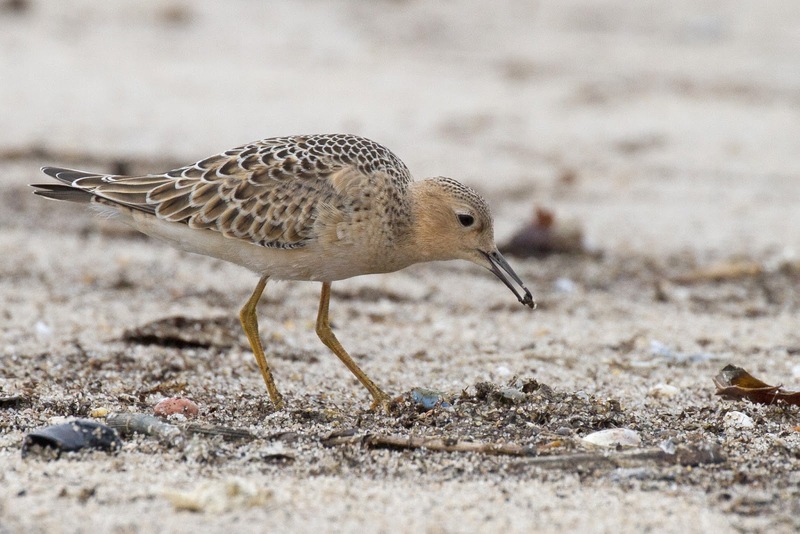 There are a few sandpipers that really do look different. When you see one, you know it's different. 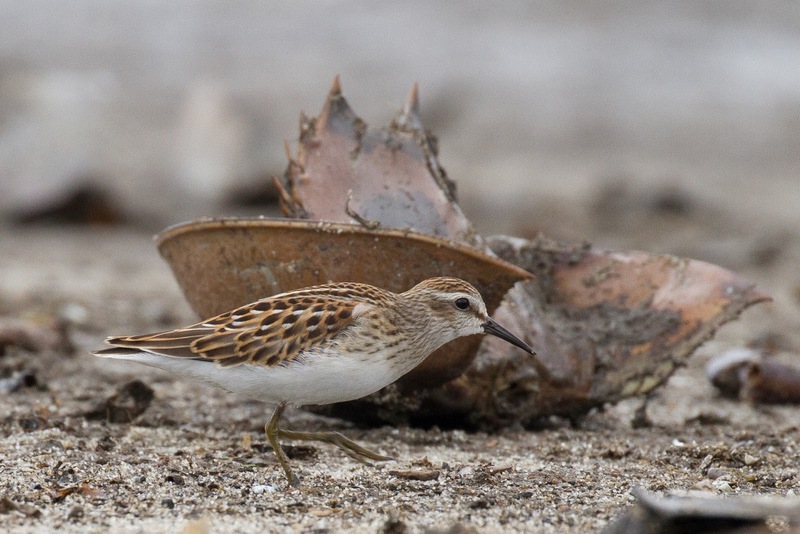 Buff-breasted Sandpipers are different. They have a beautiful buffy color all over and a beautiful pattern on the back. Buff-breasted Sandpipers are known as "grasspipers" because they are mostly found in grass rather than sand. 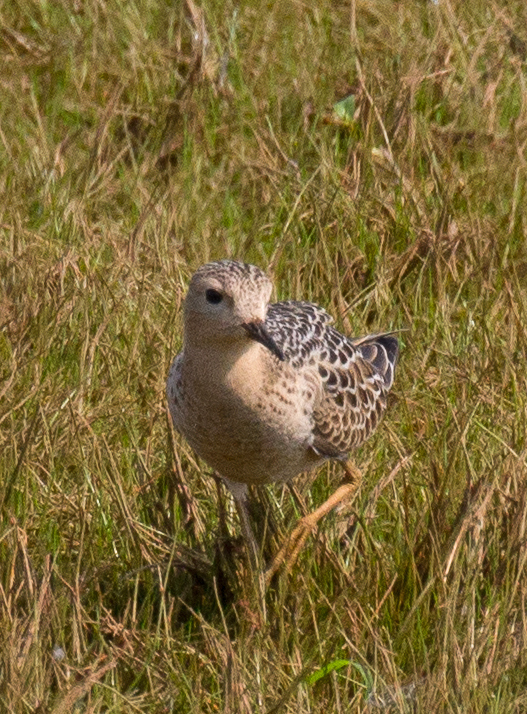 This one was at Forsythe in the grassy area pretty close to the road. 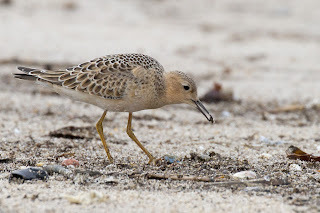 Today, Harvey found another Buff-breasted Sandpiper. Not in the grass but on the beach! We sat there snapping away while it walked right in front of us. Of course you know that the nickname is Buffy. Here is our friend shaking it out. Picking through the dead horseshoe crabs and washed up debris for a morsel is a far cry from the worms in the grass. But not to worry, Buffy had company. Sanderlings mostly fall into the confusing sandpiper category but you can see that this one is pretty different - white and light gray. 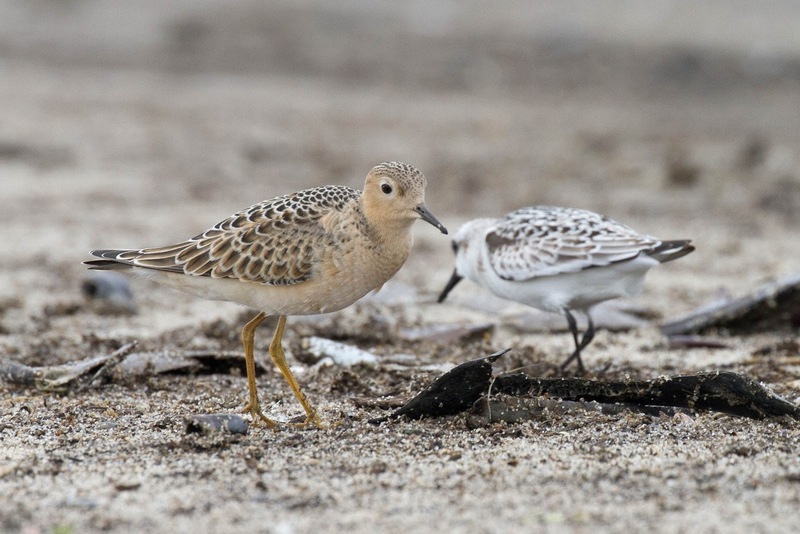 Well, there you have it - your sandpiper lesson for the day. There might be a quiz later, so study.